The Apollo 12 mission was the second to land on the Moon on November 19th 1969 and the sixth manned mission of the Apollo program. The Lunar Module (LM) Intrepid departed the Command Module (CM) Yankee Clipper and made a precise landing near the unmanned Surveyor 3 probe which had landed 2 ½ years earlier. Fast Summary Facts About Apollo 12! More Interesting Facts About The Apollo 12 Mission! 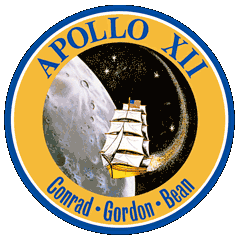 The crew of Apollo 12 were all commanders in the U.S. Navy. During the Saturn V launch, the rocket was struck twice by lightning shortly after lift-off. Following blasting Apollo 12 onto a course for the Moon, the Saturn V 3rd stage (S-IVB) was incorrectly jettisoned. Instead of being placed into orbit around the Sun, it’s believed to have entered a weird unstable orbit where it orbits Earth 6 times, then the Sun, every 40 years. 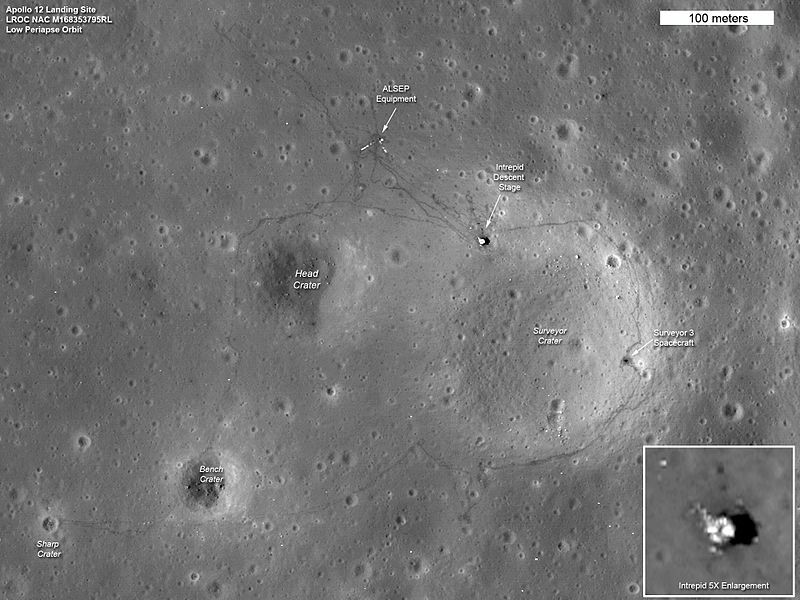 Apollo 12 flew the first ‘non-free-return trajectory’ towards the Moon of the Apollo program. This increased the risk if something went wrong, but also allowed a variety of different landing sites to be targeted. 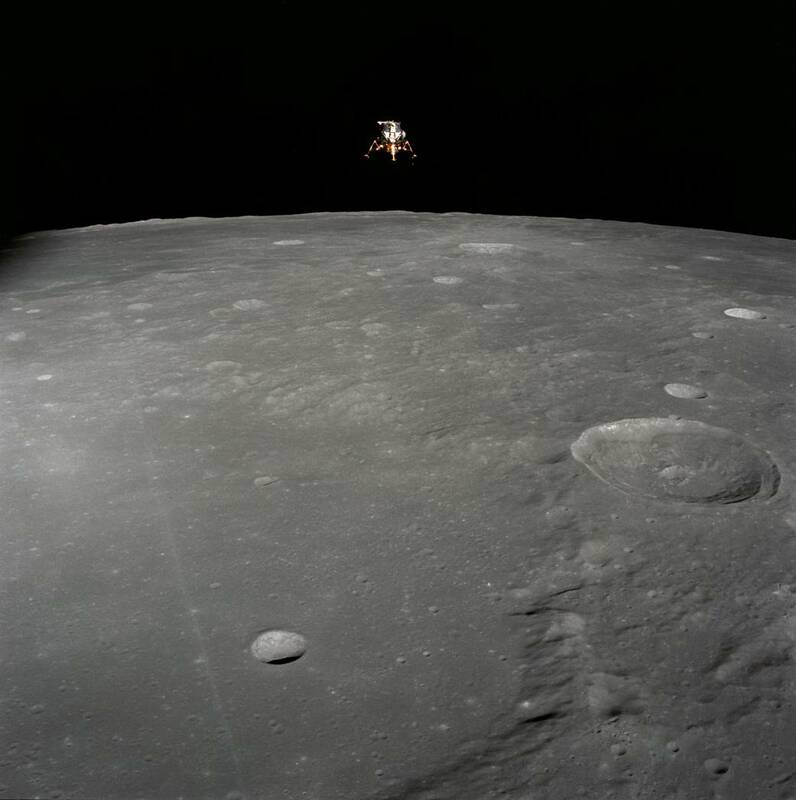 This is the only time that a manned mission has visited a previously deployed space probe. On November 19th 1969, astronauts Charles Conrad and Alan Bean became the 3rd and 4th men to walk on the Moon! 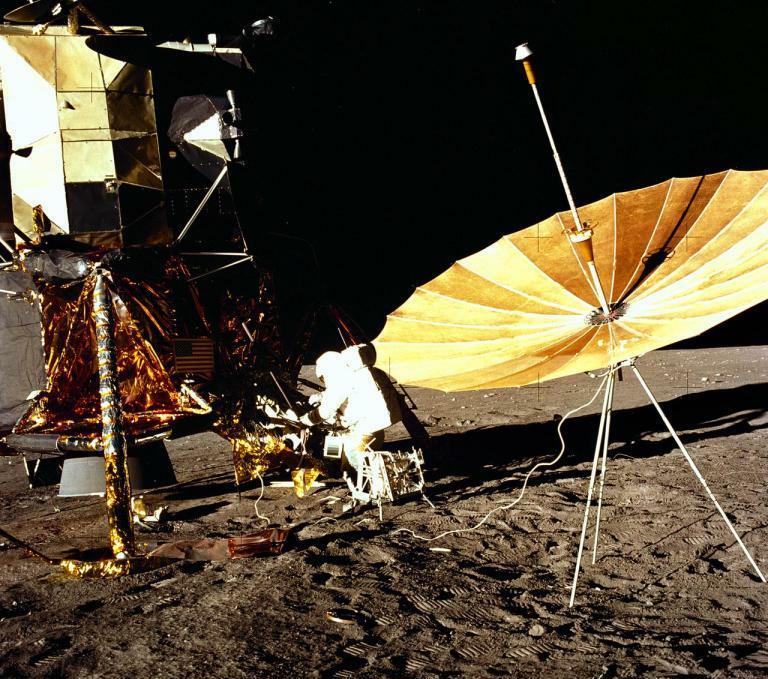 The Apollo 12 moon landing was meant to utilize the first colour TV transmissions from the Moon; however, the camera failed when Alan Bean accidentally pointed it at the Sun. 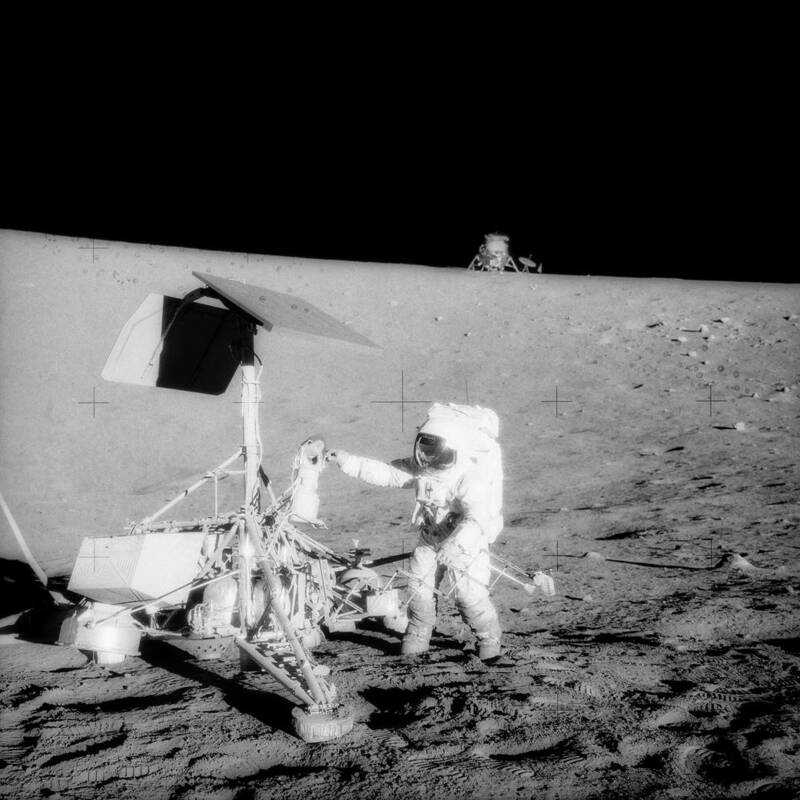 The crew collected 34.4 kilograms (75.7 lbs) of lunar samples in addition to the Surveyor 3 TV camera which scientists wanted to study back on Earth. 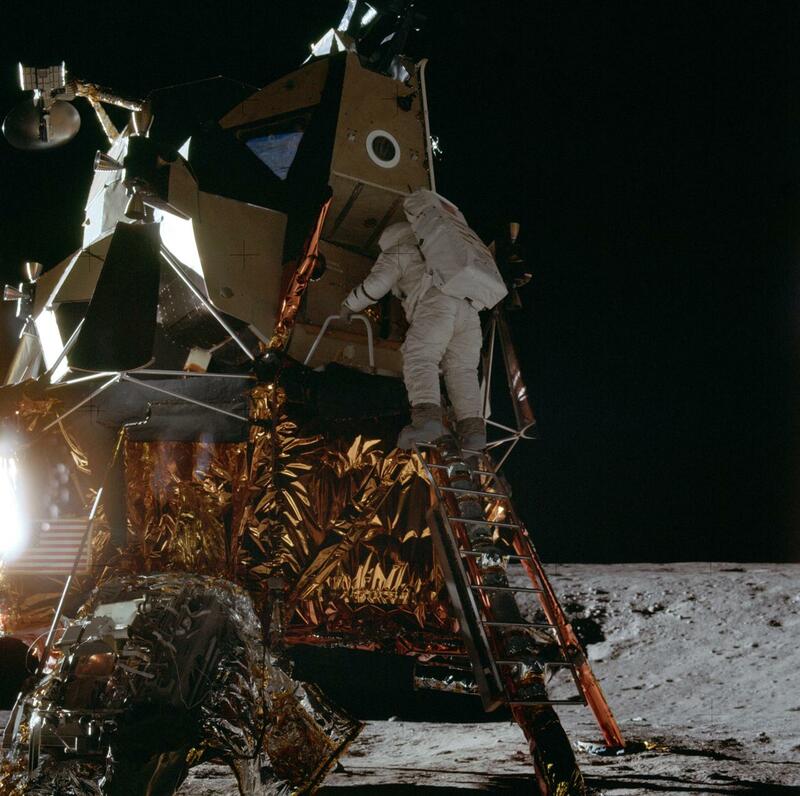 Conrad and Bean spent a total of 7 hours and 45 minutes exploring, sampling and working during two separate ‘moonwalks’ (EVAs). 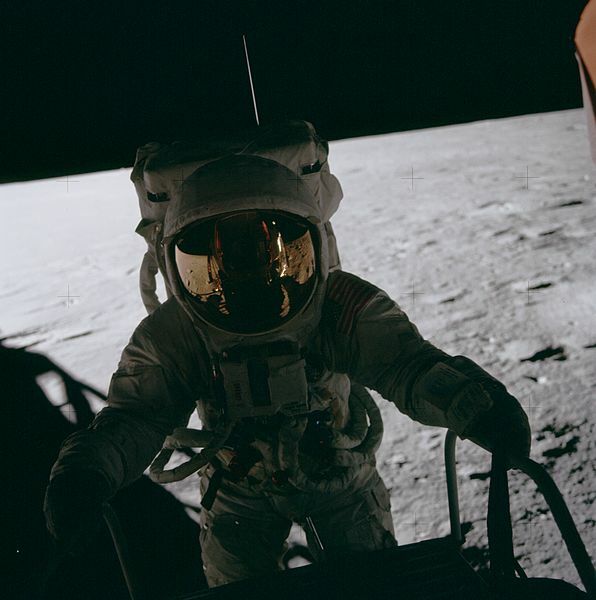 The two astronauts spent 31 hours and 36 minutes on the Moon, including a 5-hour sleep! 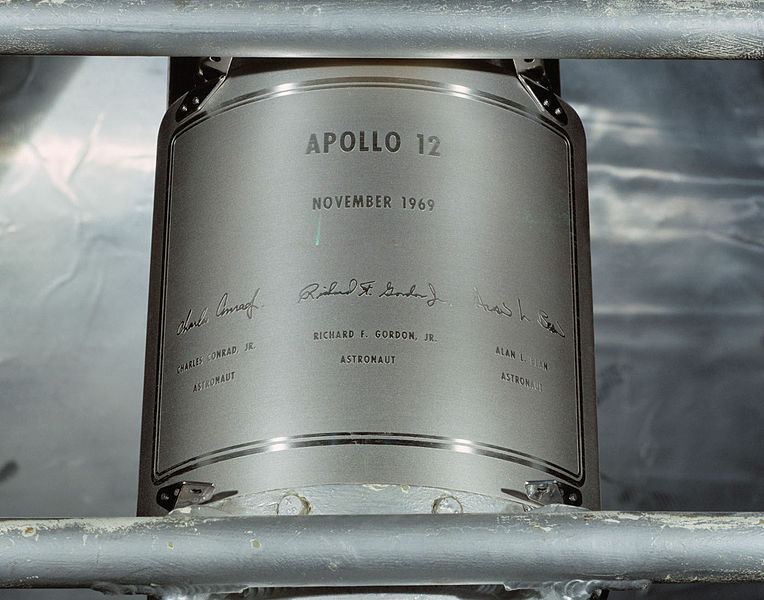 All lunar descent modules left on the Moon include a lunar plaque. Intrepid’s plaque is unique as it does not have depict images of the Earth like the other 5 Apollo landers. During the return trip to Earth, the Apollo 12 crew witnessed a stunning solar eclipse; though this was of the Earth eclipsing the Sun. The splashdown of Apollo 12 occurred in the South Pacific Ocean 244 hours, 36 minutes, 25 seconds after launch – only 62 seconds longer than planned! You can visit ‘Yankee Clipper’ the actual Command Module from the Apollo 12 mission, as it is on display at the Virginia Air and Space Center in Hampton, Virginia!